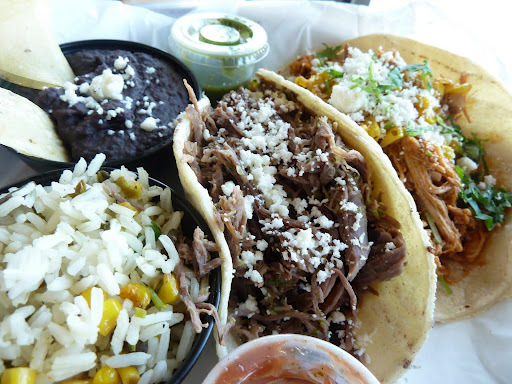 During a family lunch at Richardson’s newest specialty taquería, Taco Republic (full disclosure: I did not receive any food gratis), I had the opportunity to speak with owner Ron Guest. 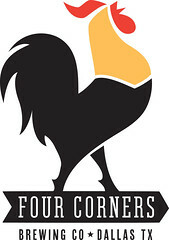 While we chatted about the business and the grub, Guest announced that he and his partners are planning a food truck. 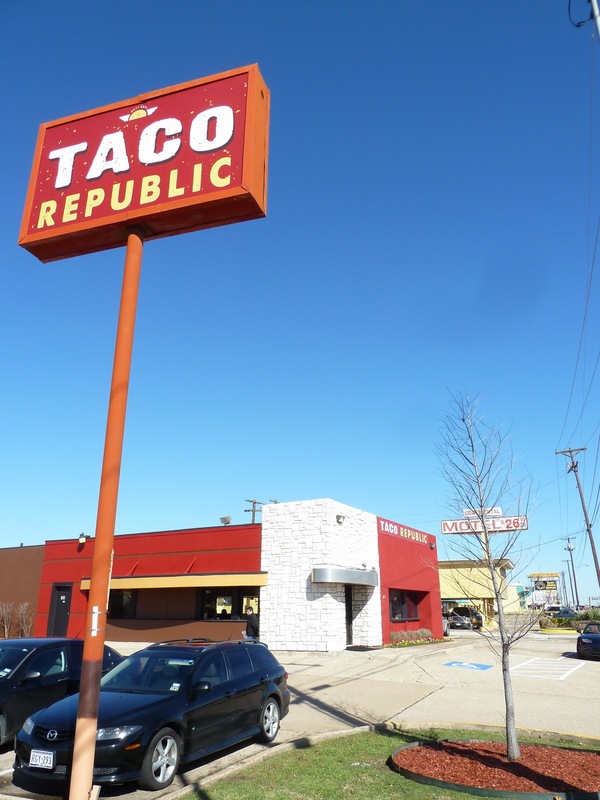 Specifically, the Taco Republic mobile operation will hit the road after the bricks-and-mortar concern breaks even but well before the restaurant’s first anniversary. 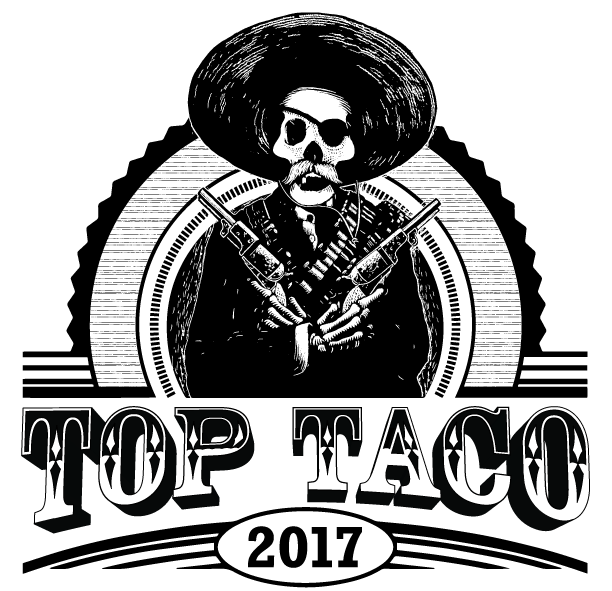 Not another one, I thought when I learned of Taco Republic, the Richardson specialty taqueria from Ron Guest, co-founder of San Miguel Café. Velvet Taco is such a miscarriage. Torchy’s Tacos is hit or miss. 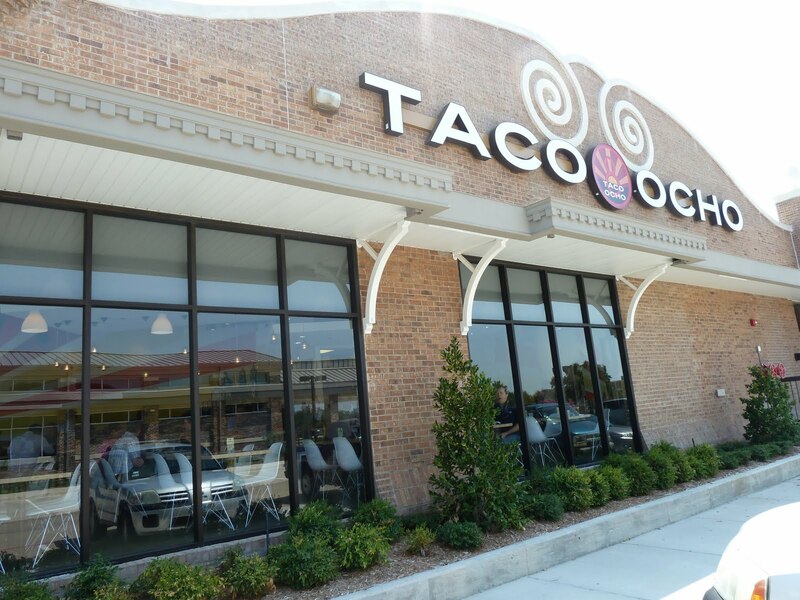 Taco Ocho is appealing. 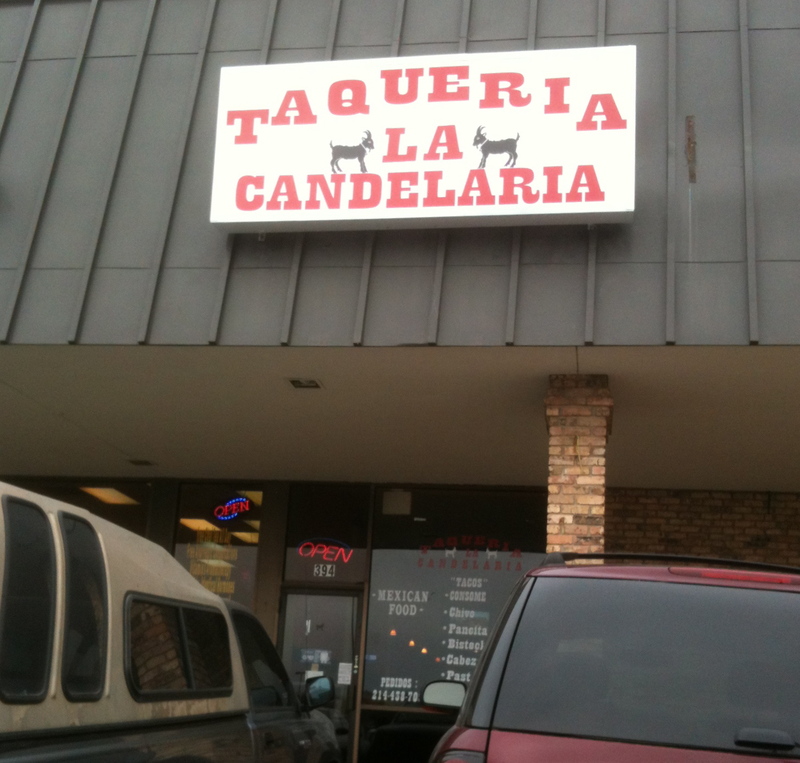 However, none comes close to the excellence of Good 2 Go Taco or Austin’s Tacodeli? 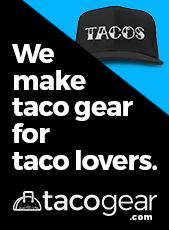 Could another fancy taco venture change anything? Early estimates indicate yes. A new torta has been added to Taco Ocho’s menu. And it’s inspired by the tripleta, a sandwich from the land of my birth, Puerto Rico! The irregular vibration you’re feeling is the sound of a thousand food blogs jonesing for the next fix, regardless of the comestible, drinking the salsa, before the new, bigger “it” comes along. More often than not, that “it” is enveloped in a tolerable tortilla stamped with the moniker taco. 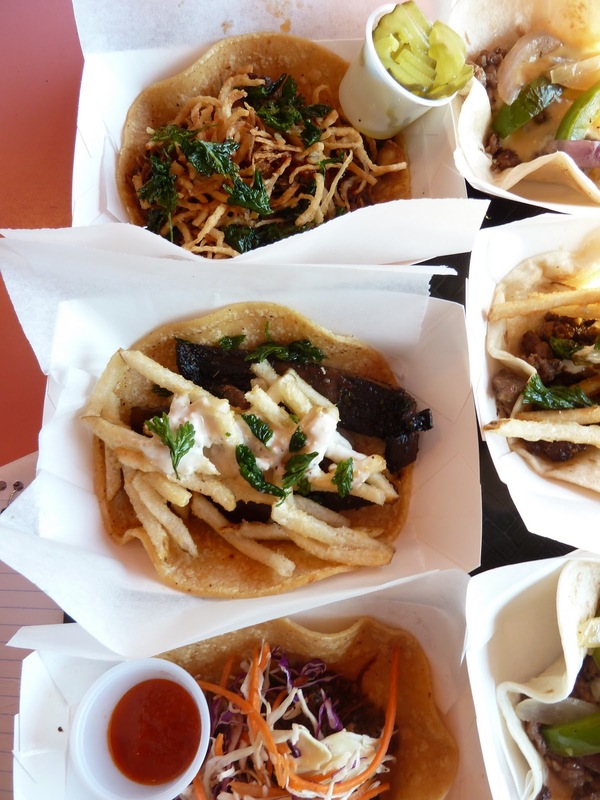 One of the latest taco joints to open is fast-casual, specialty taquería Taco Ocho, which opened in May in Richardson. It’s a humdinger of a restaurant, beginning with a reading of Taco Ocho’s menu. The options illustrate how owner Mani Bhushan and executive chef Rodolfo Cardoso have chosen to straddle tradition and modernity to a hunger-inducing end. Tortas like the Cusco (Peruvian stir-fried steak, potatoes, sautéed red onion and cilantro) and tostadas like the Puebla (hummus, shredded cabbage, corn pico, queso fresco and chipotle ranch) line the pages, but the marquee names here are the tacos. The Latin Love’s threads of salt-tinged beef led into the sweetness provided by slice of fried ripe plantain, heightened by smear of refried black beans drizzle of salsa verde and a sprinkle of cotija. The peeling corn tortilla withstood the heft of the fine contents. The Smoked Chicken Elote takes the oft-uneven chicken taco and sends it plowing through a wall of elote, the street corner snack of corn generally seasoned with mayo and chili powder. The effect is a pleasant one. The smoked chipotle poultry filling dotted with grilled corn lightly that snaps under the pressure of teeth. 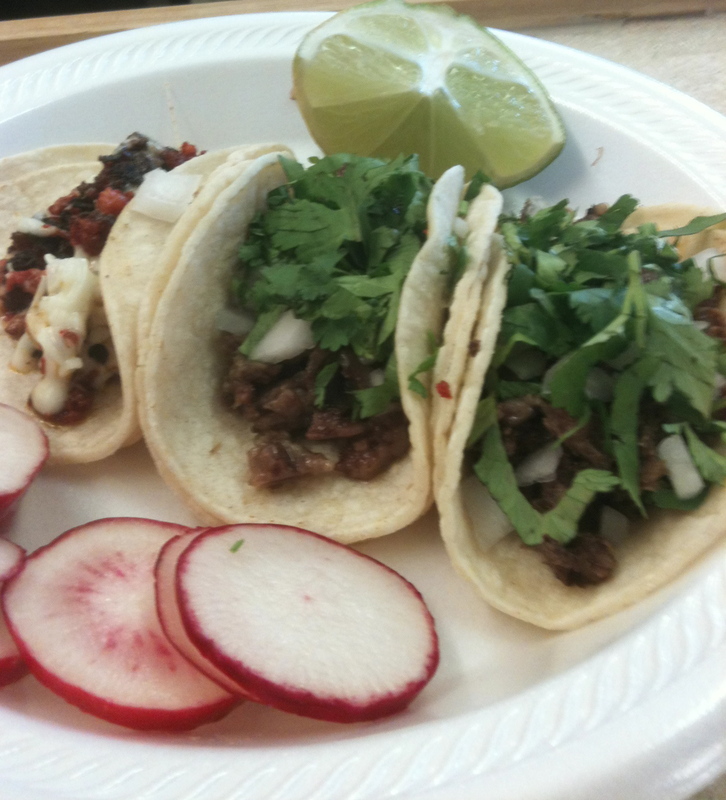 Its simple garnishes nothing more than cotija and cilantro, turn this taco into a smashing success along with its sister in protein, the Latin Love. Unfortunately, the Cabo Fish fell short of the imagined greatness. The beer-battered cod (also available grilled) was a sticky mess. The chipotle crema, thick as toothpaste squeezed from a tube (though it was not! 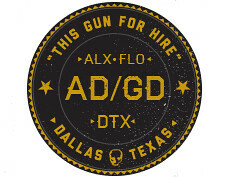 ), was an unfortunate adhesive that imparted what little flavor was expressed accompanied by the garnishes. The cod, which should have burst with salinity, was crushed under the batter. Better to go with the grilled application upon ordering, something I will certainly do during my next visit to Taco Ocho. Yes, I will return. I will return to gobble up the Beef Colorado braised with ancho and beer. I will return to nosh on the grilled shrimp with shredded spinach and a pico de gallo with a plantain base. 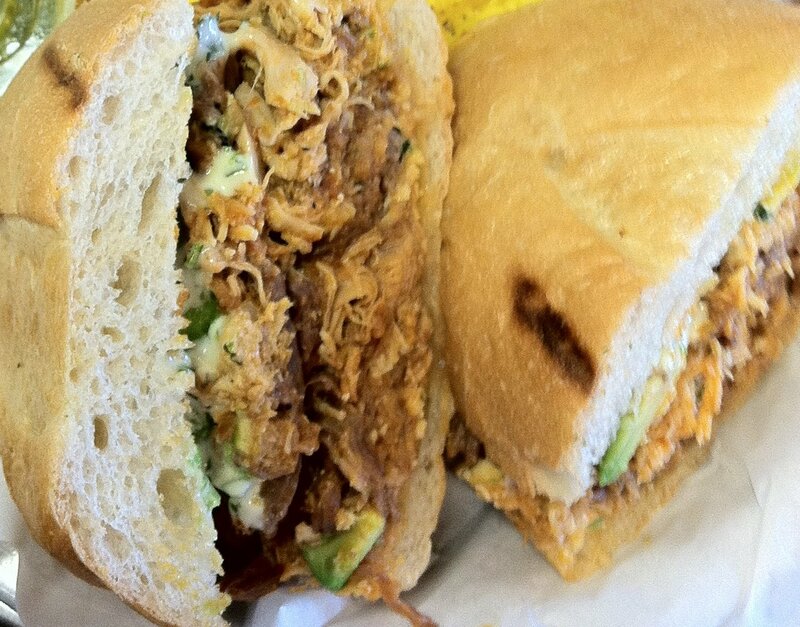 I will return to tussle with a torta Cubana with pork three ways, jalapeños, spicy mustard and queso Oaxaca. And it will be done in a clean dining space of white tables and a popping orange and yellow color scheme. An image of the Metropolitan Cathedral in Mexico City stands as a welcoming signpost, again expressing the restaurant team’s playful dedication to history. Perhaps I’ll sit at the 20-foot communal table gazing upon the mural while the tacos hopefully dance a cumbia on my taste buds, for that is what any food, whether “authentic” or novel, should do.